Hotel “Talsi” is located in a picturesque place, next to Vilkumuiza lake. Hotel "TALSI" offers 53 different standard Single, Double rooms and comfortable Suites. I booked Hotel Talsi, for a couple of days (nights) in August 2017. 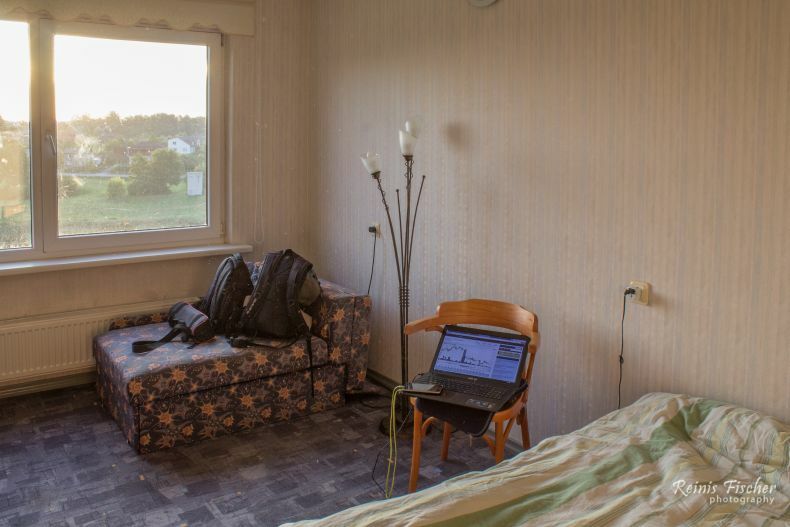 As there are not many hotels located in Talsi, Hotel Talsi seemed like a logical choice, which actually was quite true. As I traveled without a car, I managed to organize a taxi service from the hotel during my short stay in Talsi town. Hotel Talsi offers comfortable rooms, all featuring a bathroom with a shower. Breakfast is served in the hotel restaurant that has beautiful lake views. Meals are served only upon previous arrangement, while coffee and tea can be enjoyed in reception. There are also 2 conference rooms for up to 40 people. 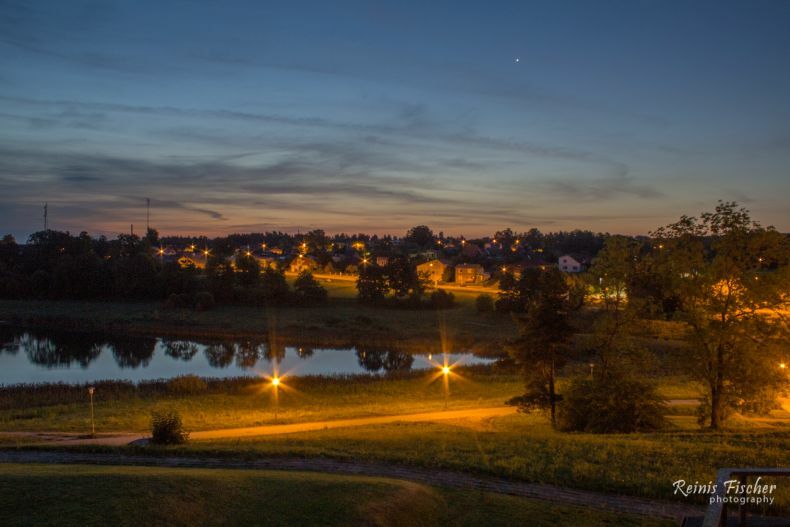 The coast of the Baltic Sea and the Slitere National Park, with its dunes, forests and historic villages, are just 35 km away from Hotel Talsi. There is a gym right next to the hotel.